Growing noninterest income remains a priority for credit unions, but the way theyre achieving that growth is changing. In this Focus Report, learn five new strategies for reaching traditional noninterest income goals. 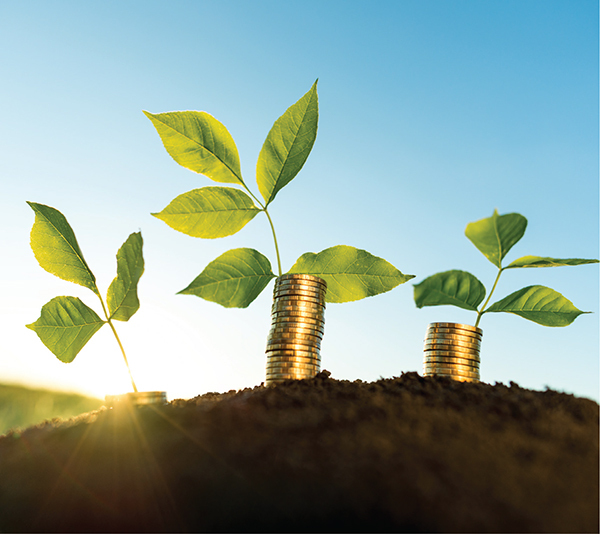 Growing noninterest income remains a priority for credit unions, but the way they’re achieving that growth is changing. In this Focus Report, learn five new strategies for reaching traditional noninterest income goals.